Did you know 9 out of 10 seniors want to stay in their home as long as possible? 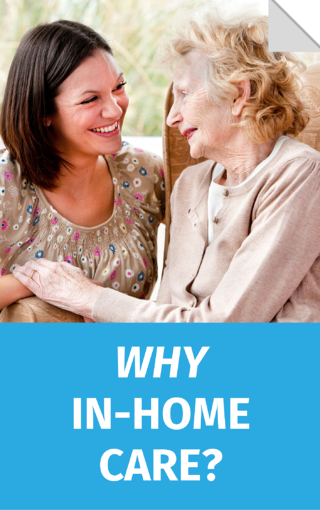 * It's just one of the many reasons why in-home care could be a great fit for the older adult in your life. Remember, ComForCare /At Your Side Home Care is here for you. We will walk you through each step and help you live your best life possible.